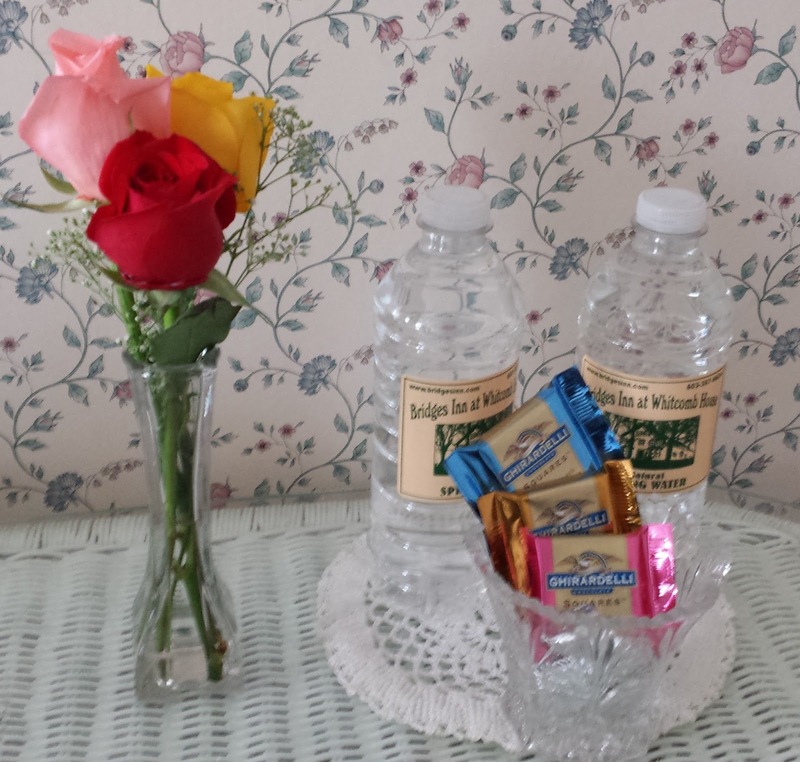 If you like chocolate, then you'll find some treats at the Bridges Inn and in the Monadnock area. 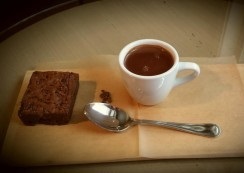 It would not be hard to spend a day visiting chocolate shops and indulging in this delicacy. 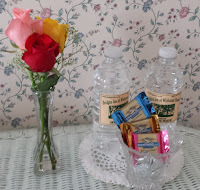 Each guest room at the inn has a complimentary bowl of individually-wrapped bite-sized chocolates, typically Ghirardelli chocolate squares and Hershey's kisses. 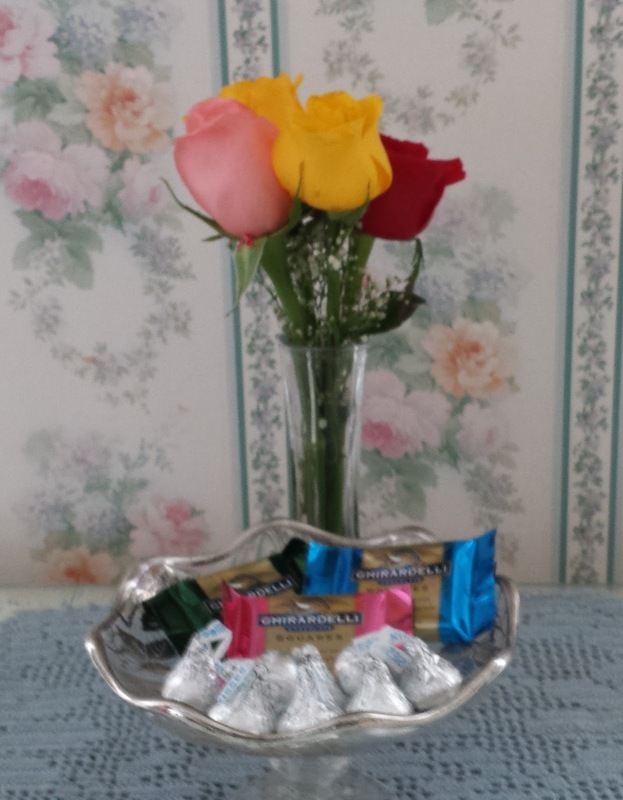 We sometimes have Lindt and other fine chocolates. 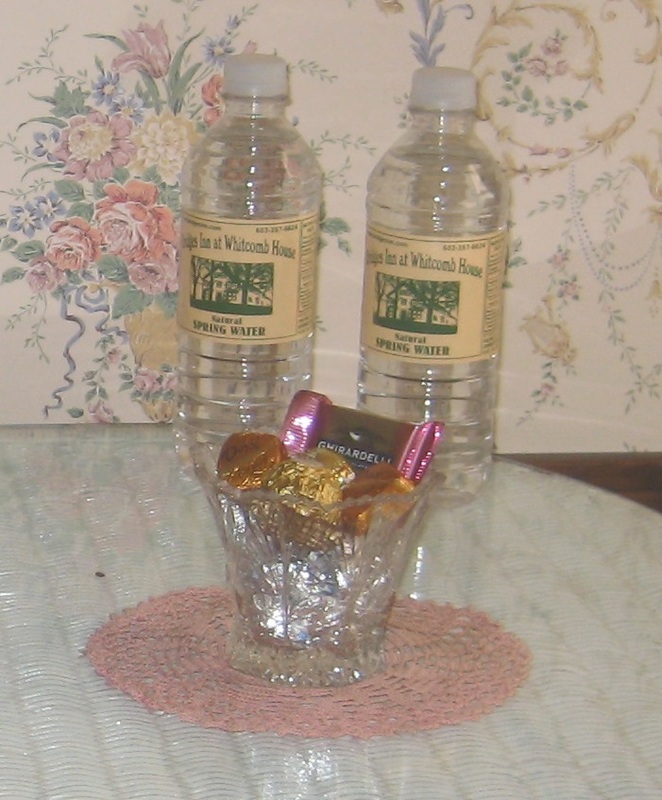 We have sugar-free chocolates upon request and we do offer free refills upon request. Just say "chocolate"! 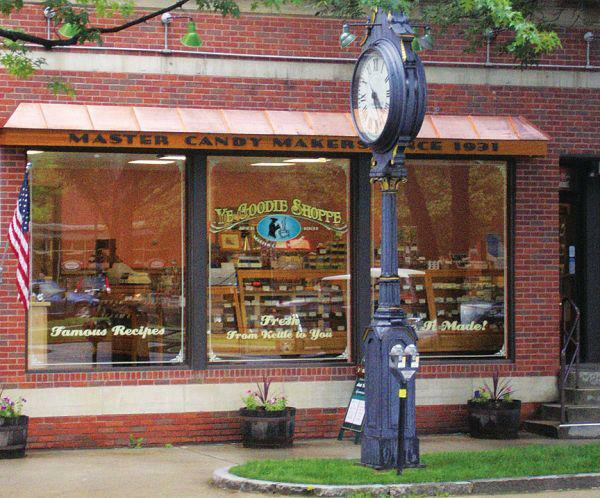 You might start your chocolate excursion at Ye Goodie Shoppe in nearby Keene. At 49 Main Street in the heart of downtown Keene, Ye Goodie Shoppe has everything from dark chocolate, milk chocolate, white chocolate (my favorite), truffles, turtles, fudge, and sugar-free chocolate, plus numerous hard and soft candies, taffy, and other confections. 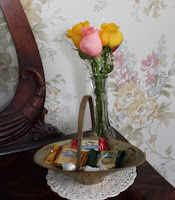 "Since 1931, Ye Goodie Shoppe... has been making candy of the highest quality, from the best ingredients, fresh butter and cream, and the finest chocolate... See it made!" After you see it and smell it, you'll definitely want to taste it! 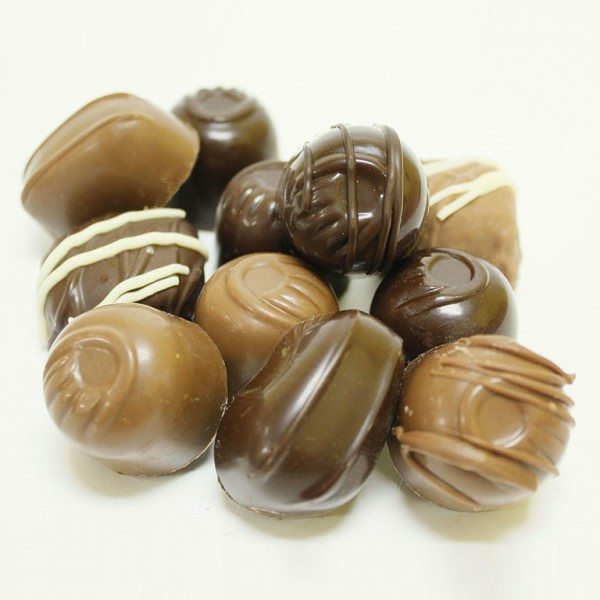 If you head to Peterborough, you'll find two chocolate shops worth visiting. We have been getting chocolate for years at Ava Marie Handmade Chocolates on 43 Grove Street and love their delicious chocolates. 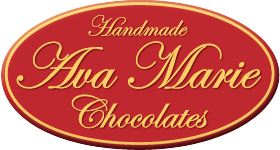 “Providing outstanding gourmet chocolate creations throughout New England since 2003, … Ava Marie is a growing company where customers value and depend on the uniqueness of [their] chocolate creations and the freshness of [their] products." Some of their specialties are "award-winning milk and dark chocolate pecan turtles, truffles, coconut clusters, toffee, caramel centers, chocolate covered cherries and more.” They also make hand-painted artisan chocolates and serve ice cream and an assortment of different pastries. Also in Peterborough is Vicuña Chocolate Factory & Cafe on 15 Main Street. I have not actually been there yet but their handcrafted chocolate bars, pastries, chocolate chunk cookies, cocoa nib brownies, and sipping chocolate have earned them an excellent reputation. 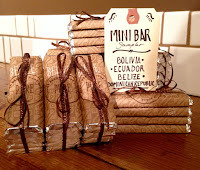 "Vicuña's 70% dark chocolate is made from organic, Fair-Trade cocoa beans & cane sugar. 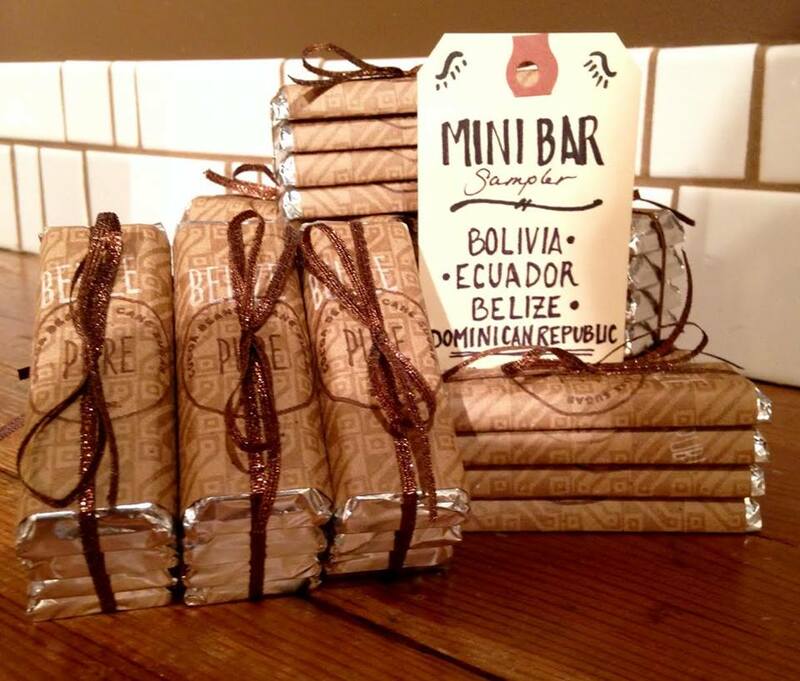 Varieties include Ecuador, Bolivia, Dominican Republic, Belize, Maras Salt, and Cocoa Nibs." And you won't want to miss L.A. Burdick's in Walpole. "Burdick’s European-inspired chocolates are made from the freshest ingredients with no artificial coloring and no preservatives. 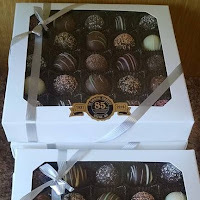 Each bonbon is hand-cut or shaped, hand-garnished, hand-finished, and hand-packed. Intentionally small and elegant, these fine chocolates are the gastronomically-correct size for tasting the complexity of flavors." Burdick's has shops in Boston, Cambridge, New York City, and Walpole. 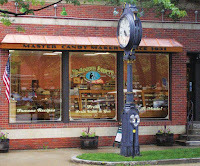 It is definitely worth the 1/2 hour trip to Walpole, not only for chocolate lovers, but also for the scenic drive! 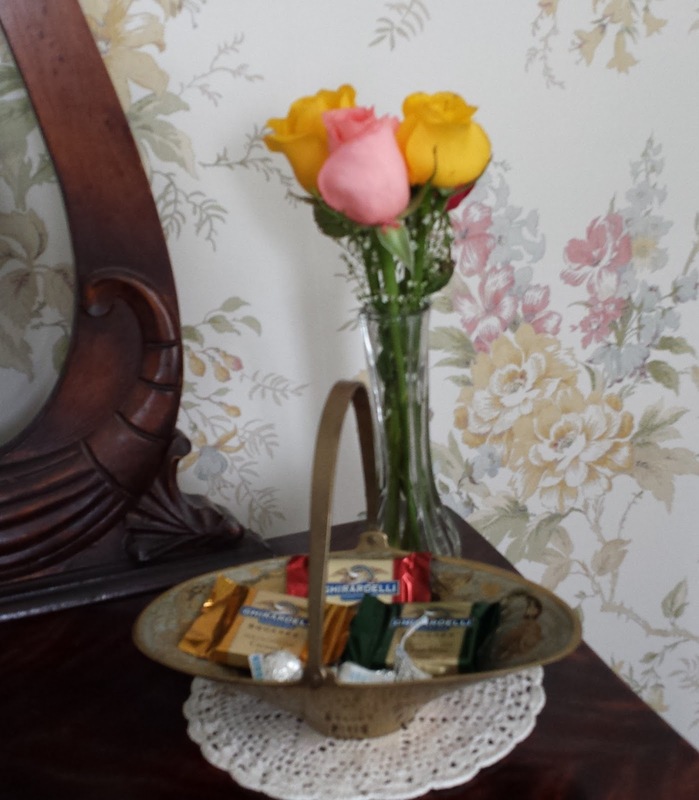 If anyone says "chocolate" at the Bridges Inn, chocolate it will be!